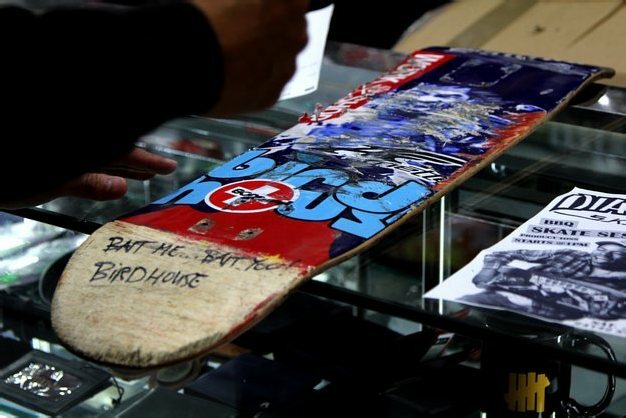 Today, BAIT was proud to donate towards a good cause – the Philippines relief effort. 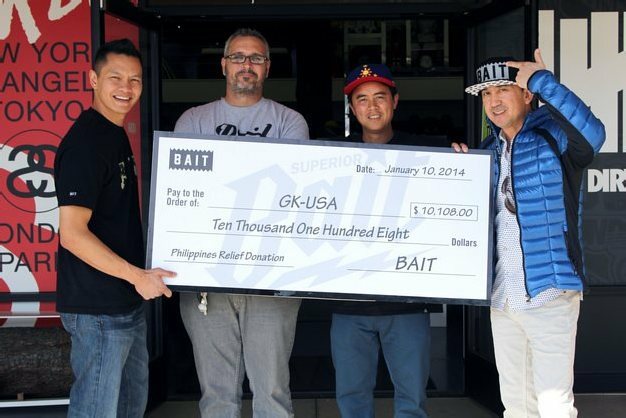 BAIT presented GK-USA with a check of $10,108 to aid in their recovery and relief efforts in the Philippines, which was ravaged by super typhoon Haiyan/Yolanda in November. 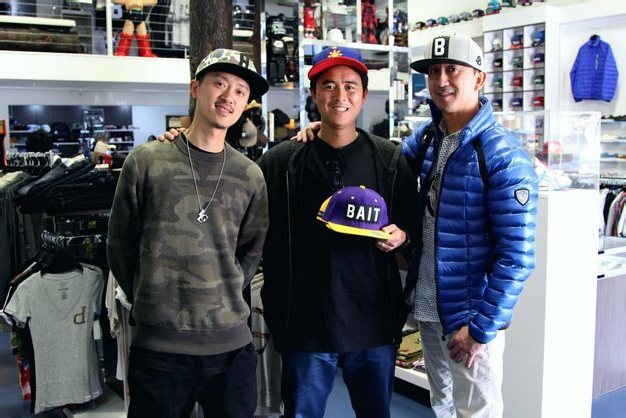 Proceeds from the purchase of the BAIT x Asics “Vanquish” Charity Bundle and the entire purchase price of the BAIT Vanquish socks went towards this donation, so we’d like to thank all the customers who purchased for making this donation possible! Continue reading for more information on the organization!GK-USA is a non-profit organization and the stateside representative of Gawad Kalinga. Their Operation Walang Iwanan (“Leave no one behind”) has drawn in volunteers to help distribute food packs to families affected by the typhoon. 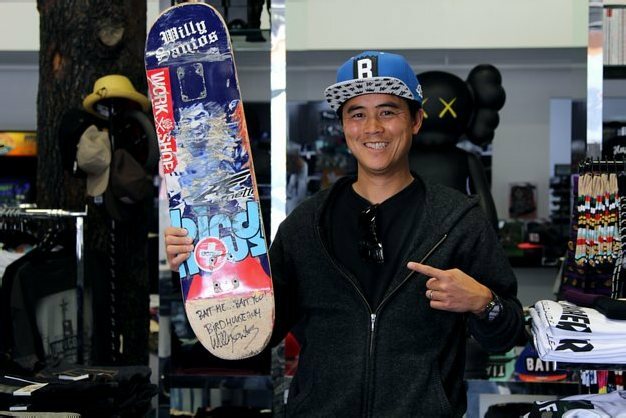 Professional skateboarder Willy Santos also stopped by the shop and left us with a signed deck. 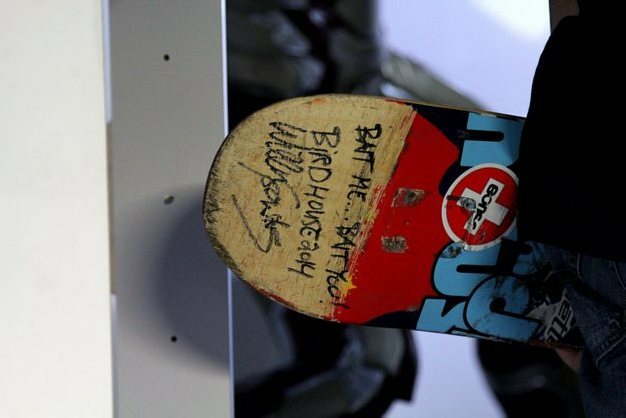 Willy – who was born in the Philippines – has been active in raising funds for typhoon relief efforts, including those by GK-USA. Hit the jump for more pictures of his special gift. Of course, it’s not too late to make a donation of your own to help the Philippines recovery effort. Click here to visit the GK-USA website.